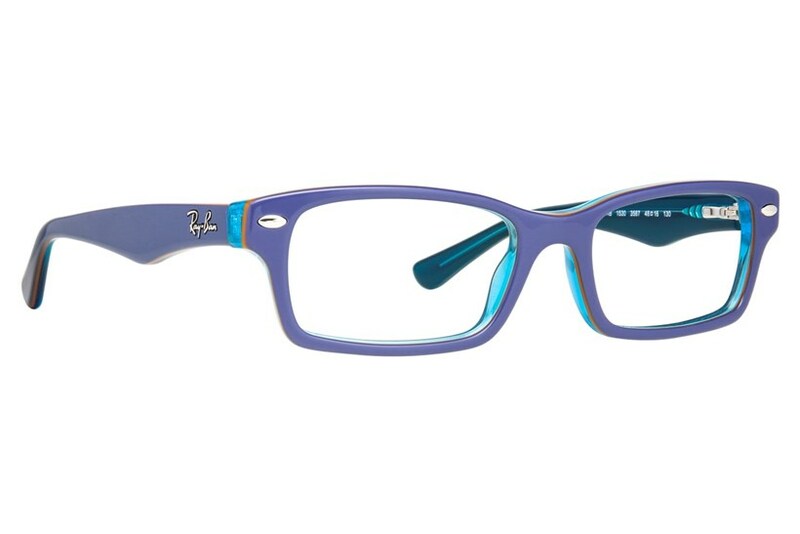 Ray-Ban® RY 1530 is a bold pair of acetate frames for the maturing young adult. 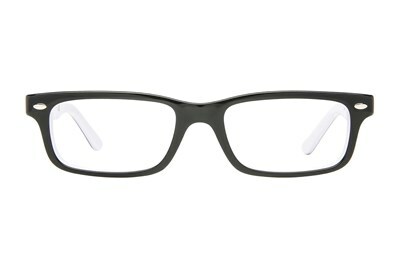 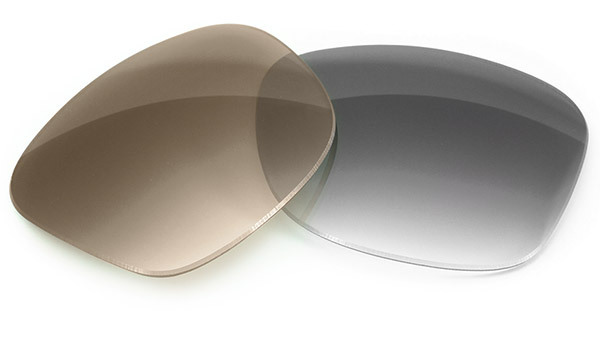 A rectangular eye shape, these frames feature the signature Ray-Ban® logo on the temples. 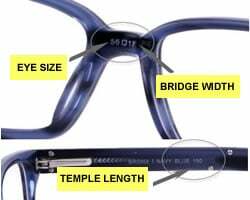 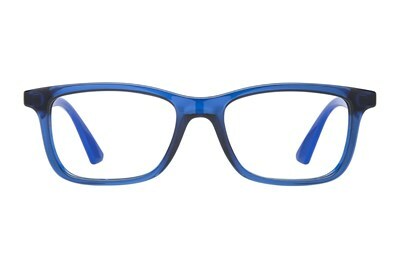 The bright colors cover a transparent interior that gives the frames a highlighting effect.